It's Chinese New Year!! 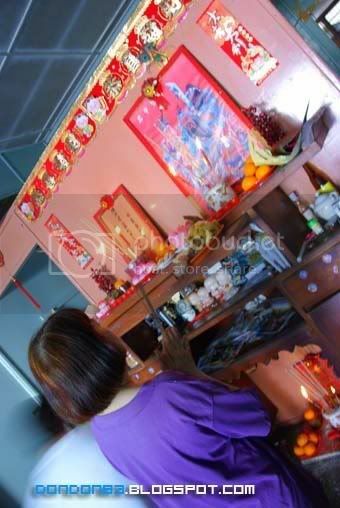 GonG HeI FatT ChoY!!! here come the RED ARMY! hehehe. Red means ONG! ONG mean GOOD. hehe. Pray for good good luck this year. shun shun li li. 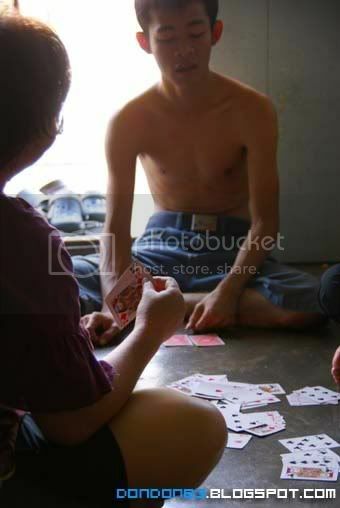 The Gamble God of our Home.Dee Shan!! chor dai dee session. 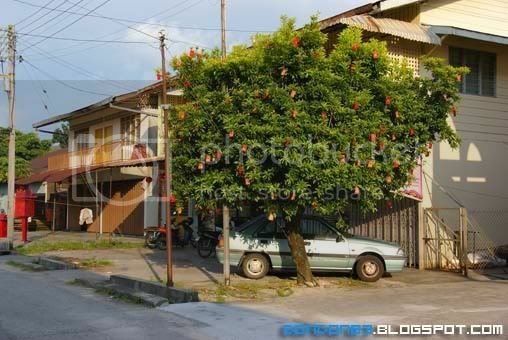 grab ur wallet or ang pao and sit down, let try your luck of year 2010. Happy Reunion, the most noisy moment for the whole year.this is the game that make them shout and wake me up in the morning. 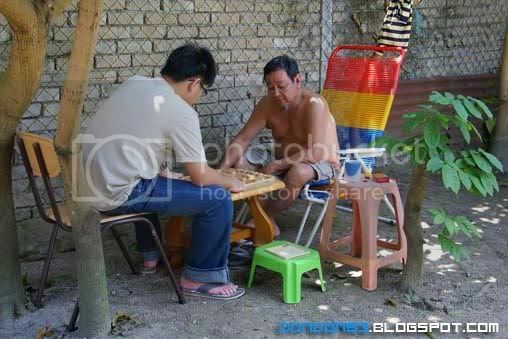 my father playing Chinese chess with his grandson. 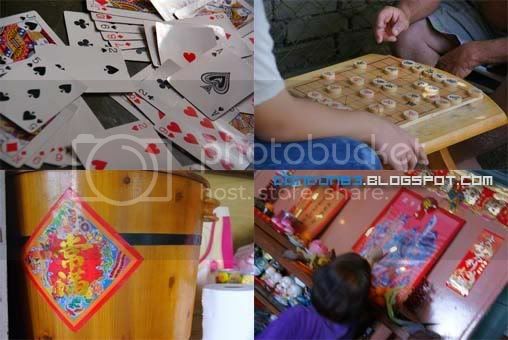 the Matchs of Chinese New Year.some need relax and quiet moment. 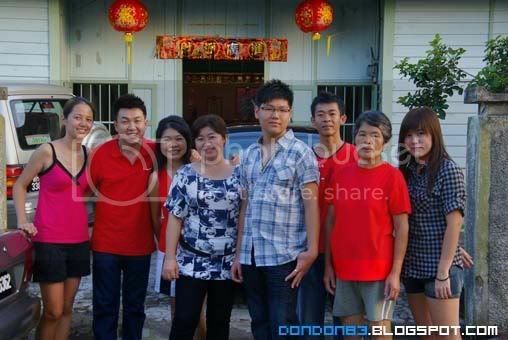 Happy Chinese New Year Everyone, HUATT arrr!!!! !